Have you already dabbled in day trading, or have you been day trading for a while now? Do you feel you could be making more with your trades? Or have you found yourself stuck in a day trading rut? 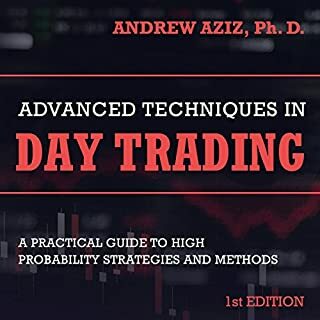 If you answered yes to any of these, then this advanced day trading book is perfect for you! Day trading can be tricky, but it can also pay off a lot faster than other trading routes. If not handled correctly, however, you risk losing a lot of money. That's where this book comes in. Don't just assume you know everything there is to know about day trading because you already know how to trade. That's the quickest way to find yourself in debt. Take the time to educate yourself further and improve your trading techniques. 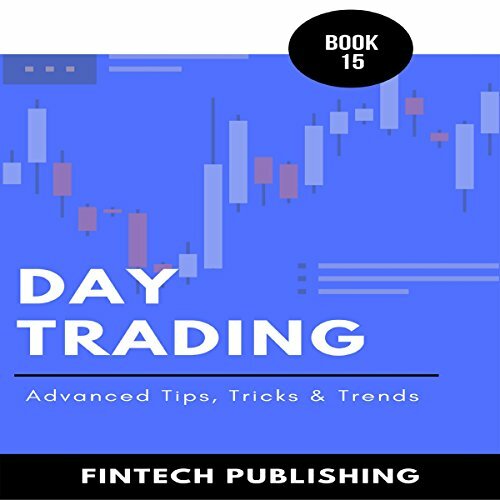 Grab your copy of this informative advanced day trading tutorial, and take control of your financial future today! 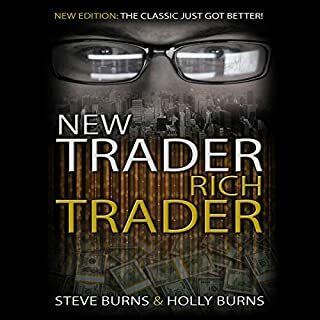 This is simply the best book out there to take you from where you are to where you need to be with the proper mindset to be a profitable trader. It is simply the best information out there to become on of the few that win at the trading game. 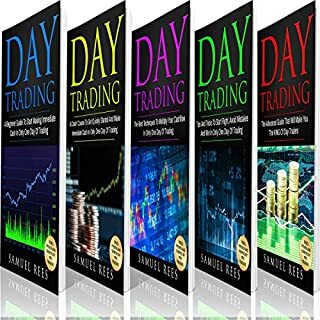 The Day Trading manuscripts offer a great deal of detailed and guided info on how to handle day trading, options trading, forex, and stocks. I now feel secure in my own trading success. My recommendations for online traders! Day Trading online can be a real challenge nowadays with so many way to do it. With this book bundle I think I got it all covered. 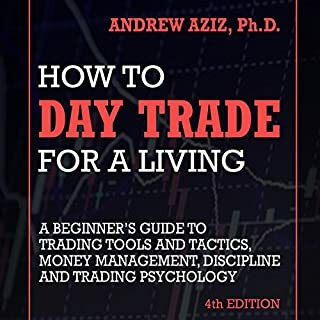 All of the things, tips and guides that I need to know about Day Trading are included and well written inside. This book is very informative and useful. 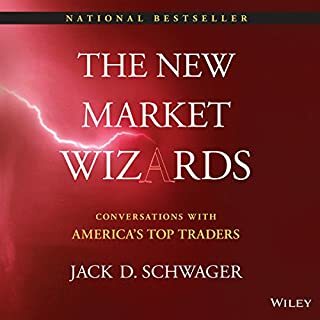 If you are new to trading, you should consider reading this book. As we all are familiar with one thing that there are good sources to get income through day trading. But we don’t know the details that how to take the start and about the process. Day trading is one of the mistaken ventures as many people have lost their investments on, but all this is mostly attributed to the lack of information on the subject and how to best execute the day trading venture. This book is one of those sources to help you make it. what a lot on nonsense, total waste of time and money. unrealistic expectations are a key to wild goose chase. This book makes it clear that day trading is not for everyone. It talks about the risks and different strategies in day trading. The author does well to present the concepts of day trading and basic guidelines. Excellent blueprint for beginners interested in building wealth through trading. Great read! This book has explained a lot in detail, and its explained very effective strategies to use for day trading. It gives me more insight on how traders function, what setups to look for, how to pick trades for the day and when to pull out. I really like the idea of trading in a simulated environment, so I'm going to do the course. 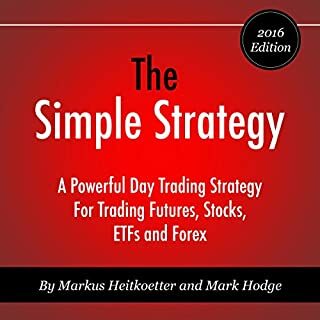 The strategies in this book have saved me a lot of money! I like to recommend this to everyone love stock markets. He has earned his standing in the trading community. Write more and grow the tribe. Many pay attention to the scanners but the real deal is the integration of technology as a whole and a synergistic trading experience.